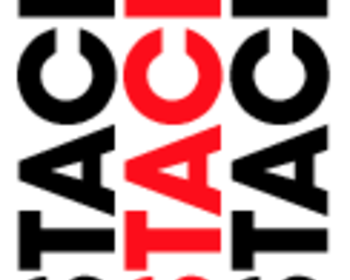 STACK is a British manufacturer that can be said to be the holy land of motor sports gathered by the world's famous racing car constructors. 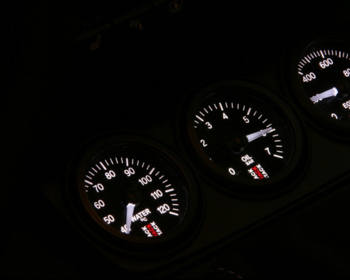 They supply products and technologies to most European-based racing teams, and high performance products including the latest meters equipped with data loggers etc. are used in machines such as WTCC in the real racing scene It is patronized.